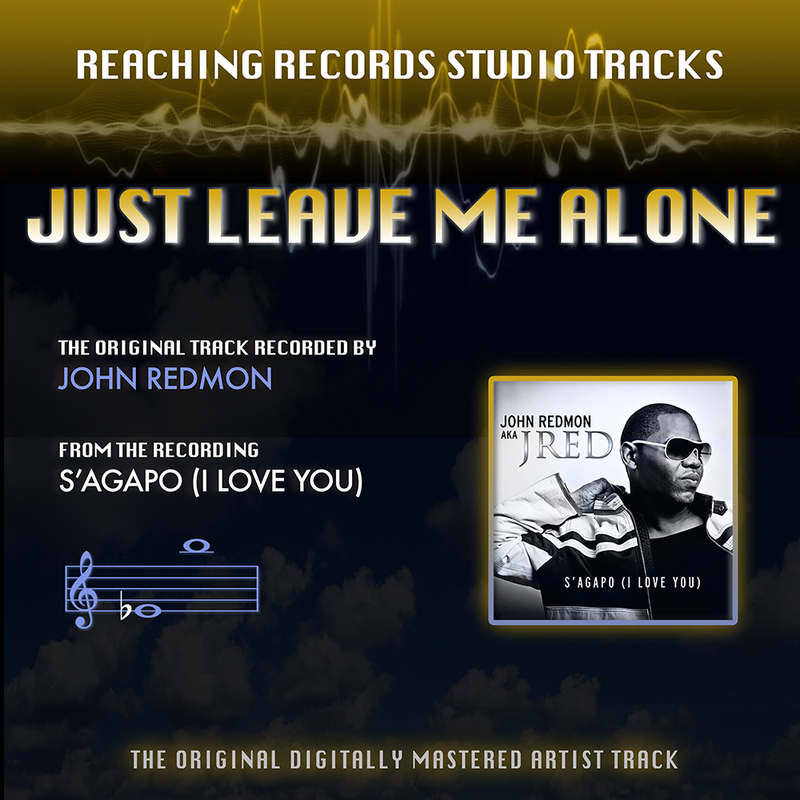 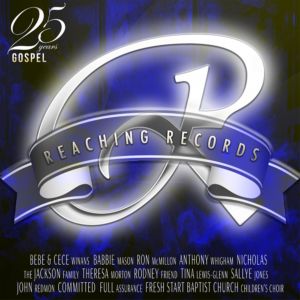 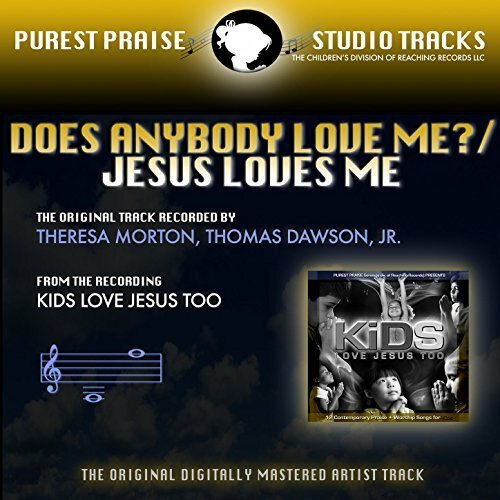 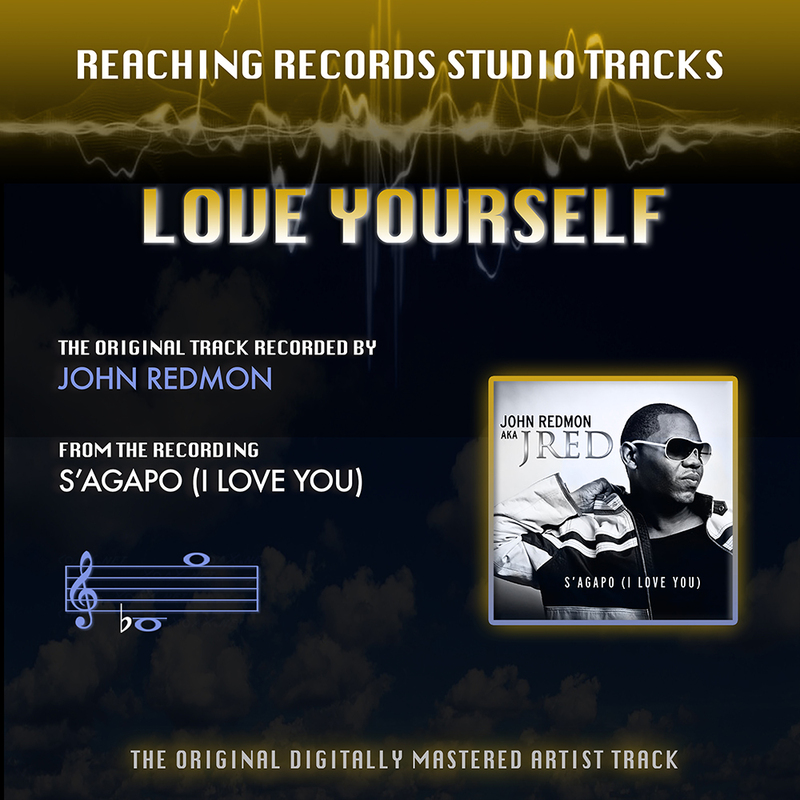 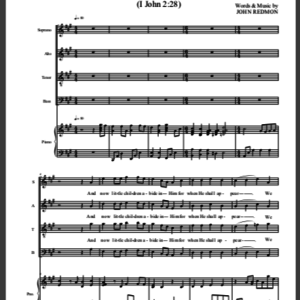 10 contemporary praise and worship instrumental tracks from the Kids Love Jesus Too album. 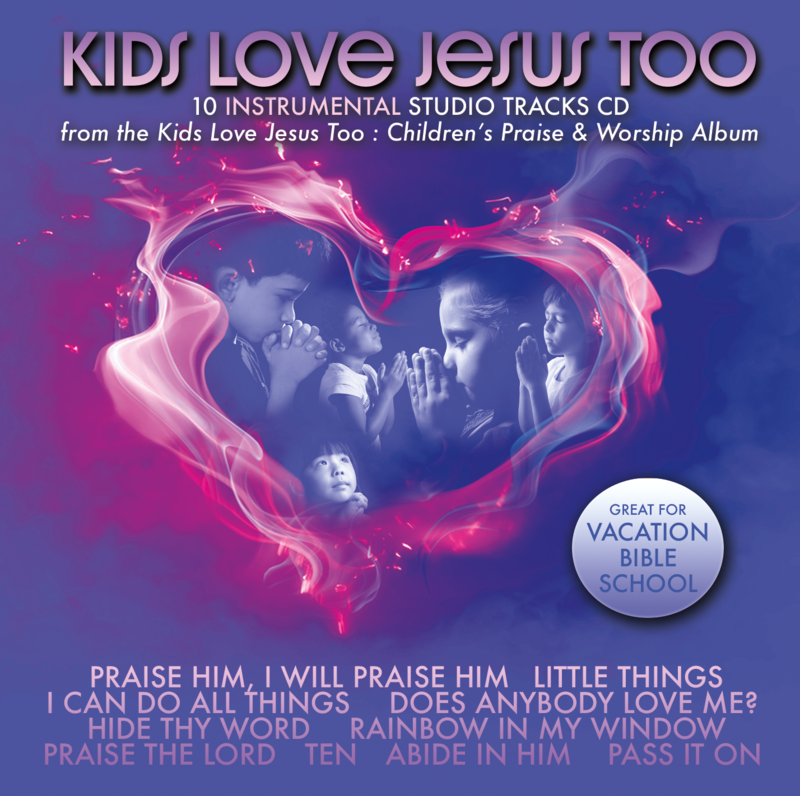 Great for Vacation Bible School and Children’s Worship Services. 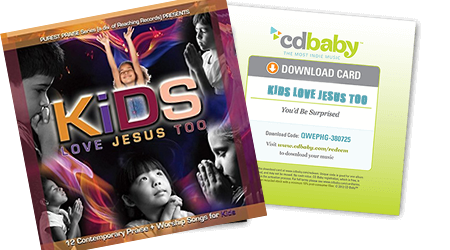 To accompany your CD Tracks, feel free to download the Kids Love Jesus Too Lyrics Booklet for free here! 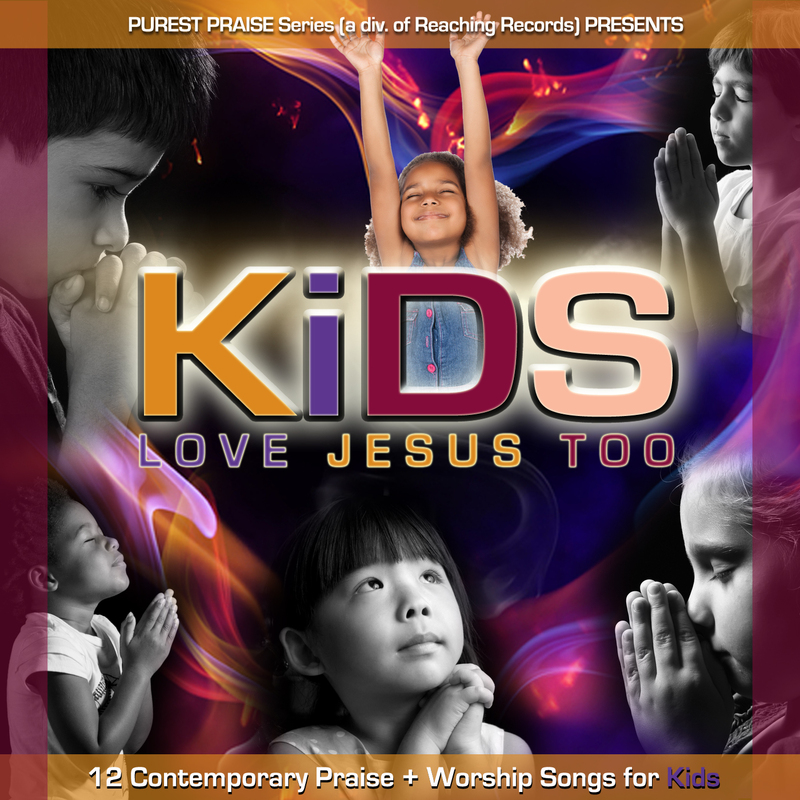 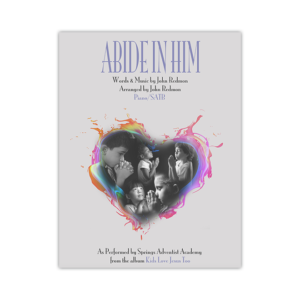 Make sure you purchase the Kids Love Jesus Too : Children’s Praise & Worship CD from this site for all song demonstrations.